Give your loved ones the perfect gift for that special occasion with an Executive Shaving Company gift voucher. They can choose what they want, and you can be assured they will get the best possible quality of product. Our gift vouchers are available from £20 right up to £200. The vouchers are available here - Executive Shaving Company gift vouchers. Only one gift voucher can be redeemed per customer order. The gift voucher is not for re-sale and can not be exchanged for cash. No change or refund will be given on purchases made by gift voucher. The gift voucher can not be used to pay for Executive Shaving gift vouchers. The Executive Shaving Company can not be held liable for gift vouchers which are lost or stolen. Keep them safe. Gift vouchers are valid for 24 months from the date of purchase. 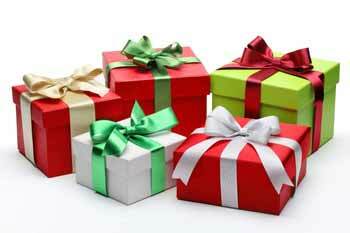 Gift vouchers presented after their expiry date will be treated as void and are non-exchangeable or non-refundable. No other promotional voucher codes can be used in conjunction with an Executive Shaving gift voucher. Normal www.executive-shaving.co.uk terms and conditions of purchase apply.